Open today from 12am – 11.59pm. Exercise when you want, how you want at this 24/7 gym. 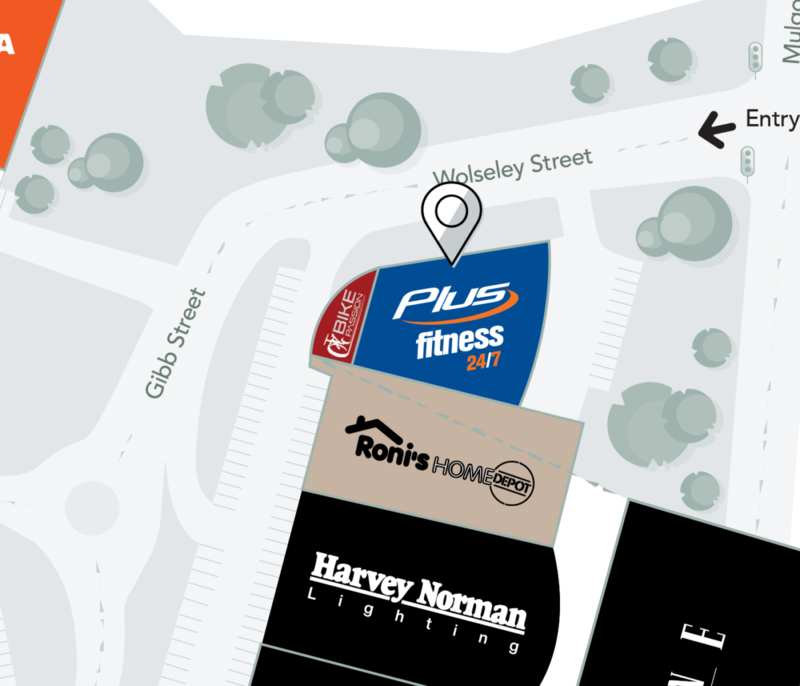 Affordable, convenient and open 365 days a year, you get real value for money and no lock-in contracts – just a great range of functional classes, free fitness programs, affordable Personal Training and a supportive environment. Achieving your fitness goals has never been easier!